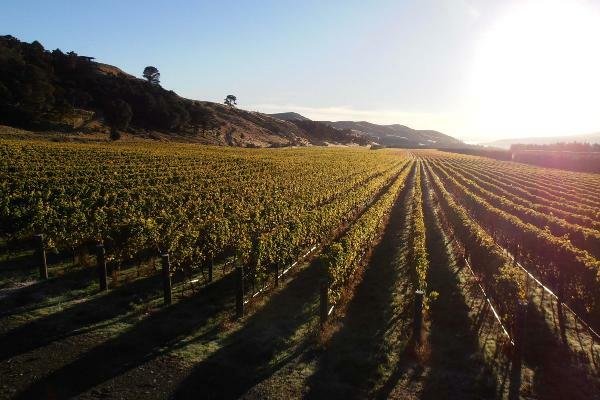 Established in 1984, our land was originally owned by the founding father of Martinborough, John Martin. Today we open the doors of his 130-year old cottage for visitors from around the world to experience the historic centre of Martinborough, and discover the bounty of this beautiful landscape. Pinot Noir is the beating heart of Te Kairanga. Small parcels of Chardonnay, Sauvignon Blanc, Pinot Gris and Riesling showcase the abundance of our region.